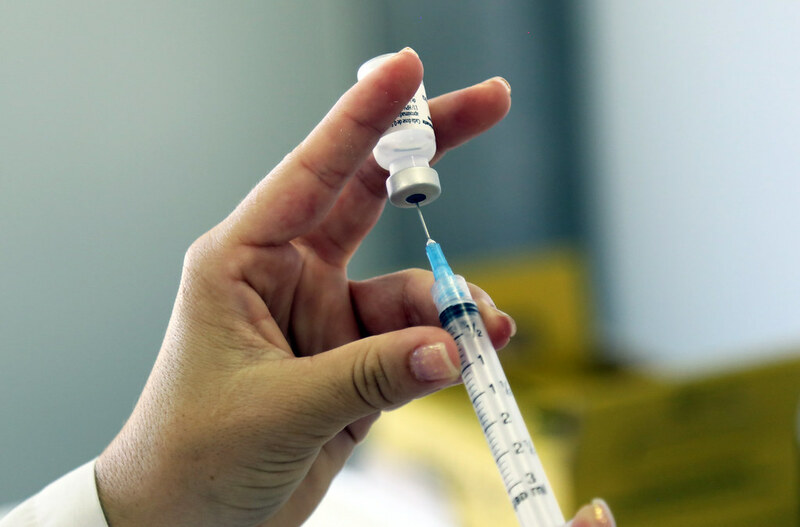 A mother from Michigan refused to get her son vaccinated, so she had to serve five days of jail time for opposing the judge’s order to immunize the child. Bad news kept coming as, when she got out, she found she had lost the custody of the boy, and his father had him receive a shot. Rebecca Bredow, aged 40, openly declared herself against vaccination, she refused to get her son vaccinated. Her disagreement attracted the reaction of a judge, who ordered her to have her son receive a flu shot. When she refused, she received a legal term to spend five days in jail. However, the trouble wasn’t over. After serving her term, the woman got out of jail only to hear more bad news for her. James Horne, the boy’s father, was also offered custody, so he was fully responsible for the boy while his mother was in jail. He wasn’t against vaccination, so he agreed for the boy to receive a shot. The woman declared herself devastated that she couldn’t get her boy back immediately, and she couldn’t believe he got vaccinated. Bredow and Horne got a divorce in 2008, right before their son was born. After that, the woman received the full custody, while the man could see the boy every other weekend. However, the latest incident convinced the judges to reassess this decision. Therefore, they offered the two parents equal custody of the boy. However, Bredow’s attorney wants to object the decision. Bredow had received the jail sentence for contempt of court. The judges said that, during previous court hearings, the woman had agreed to get her son vaccinated. She had seven days to do it but, in the end, she failed. This constituted contempt, so she had to serve a short jail term.